Come to Hilton Head Island, SC and enjoy an incredible Summer Vacation Getaway like no other. 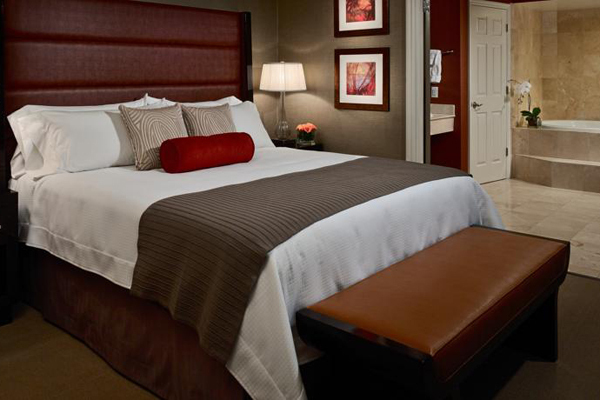 Only $299 for 5 days and 4 nights. 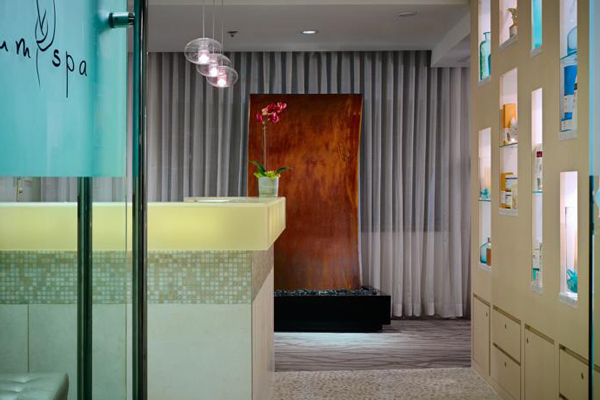 Stay in the elegant Sonesta Resort In Hilton Head, South Carolina. Enjoy the beautiful beaches and all Hilton Head has to offer. Make this Summer a special gift to you and your loved ones. This will be one of the best Summer Family vacations that you will ever make. Expect wonderful sweet memories to be created! Welcome to Hilton Head, South Carolina and this lovely deluxe hotel room in which you may relax and enjoy life at your own pace. Rest yourself upon the comfortable king size bed and fall into peaceful revelry as the sunset sends the last rays of light. You can also plan one of our Summer vacation packages around experiencing Bird Watching, Hiking, Biking or Kayaking. Whatever you choose to do, one thing is for sure. 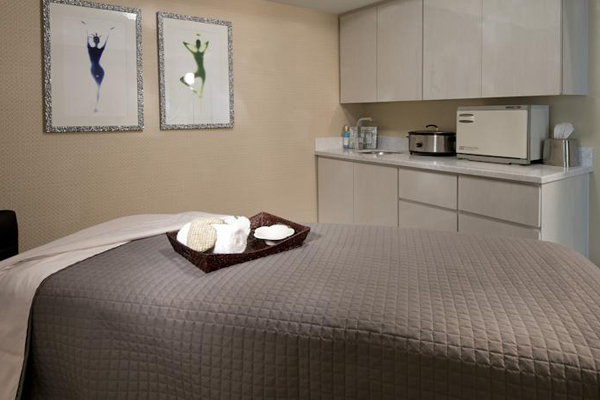 You will have a memorable stay at our beautiful oceanfront resort! 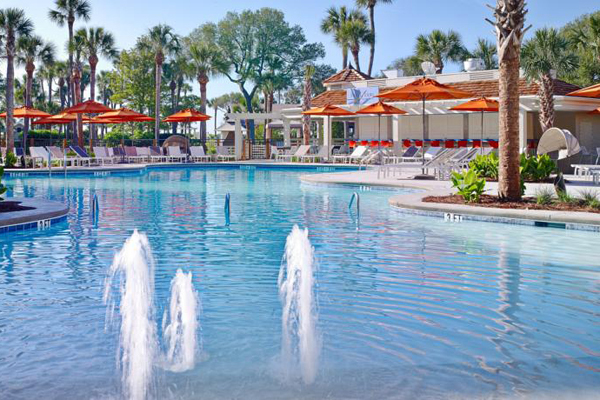 Escape to Hilton Head, South Carolina for a Hilton Head Discount Summer Vacation for 5 days and 4 nights for only $299 and stay at the Sonesta Resort. 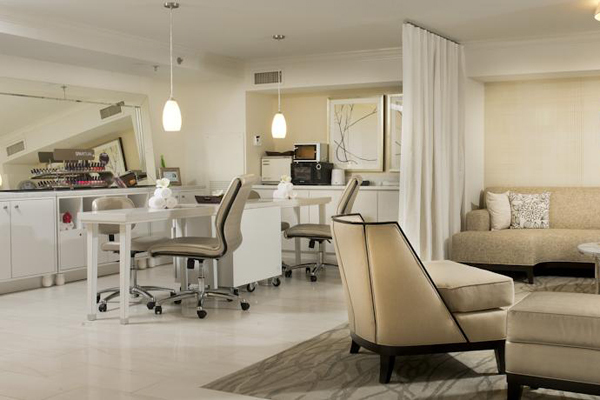 The Sonesta Resort features tastefully redesigned rooms in warm tones that evoke the casual luxury of a beach getaway. 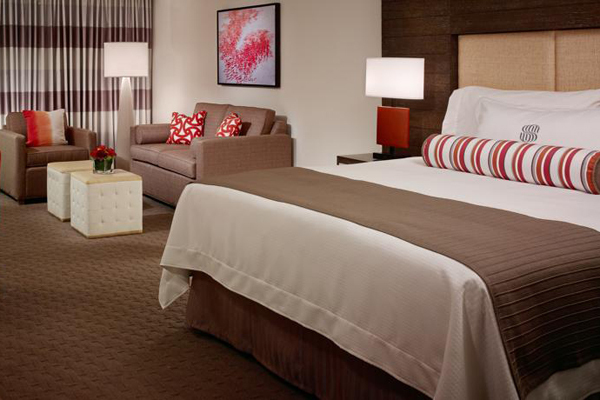 This fantastic deal includes $50 Dining Dough, and a complimentary breakfast, wow! 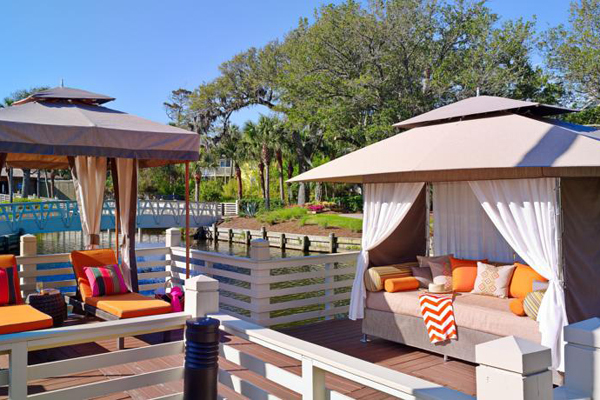 Don’t wait to book this Hilton Head, South Carolina Summer Vacation – it won’t last long! 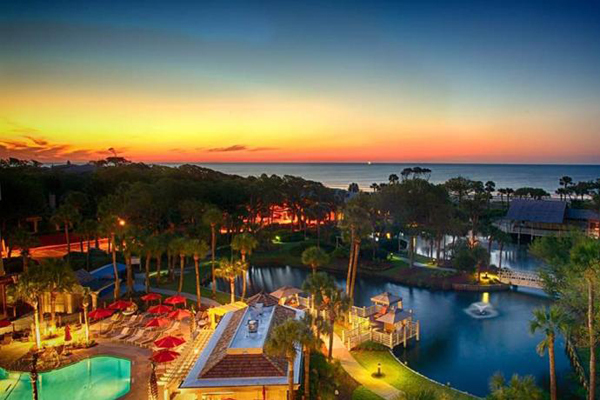 If you’re looking for the best value and resort in Hilton Head, your search is over! 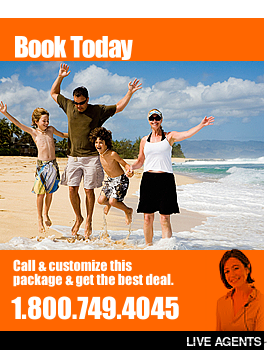 Call now to book this Hilton Head, South Carolina Discount Summer Vacation for you and your family! Rooms101.com takes pride in finding the most affordable options for Hilton Head Summer vacations. All inclusive Hilton Head Summer Vacation Package for less than $200 !! 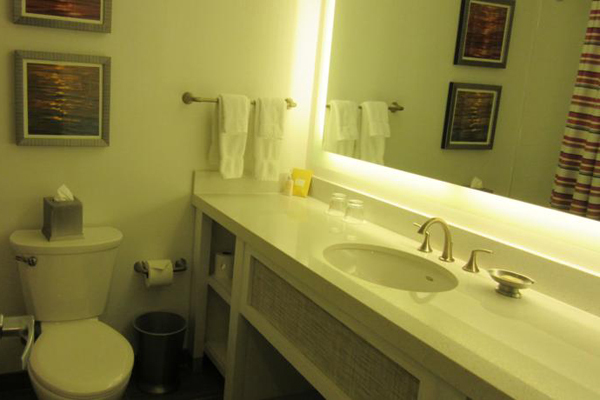 Situated near the beach in Hilton Head Island, this eco-friendly hotel is close to Van Der Meer Tennis Academy, Arthur Hills Course, and Shipyard Golf Course. Also nearby are Coligny Plaza and Coligny Beach. 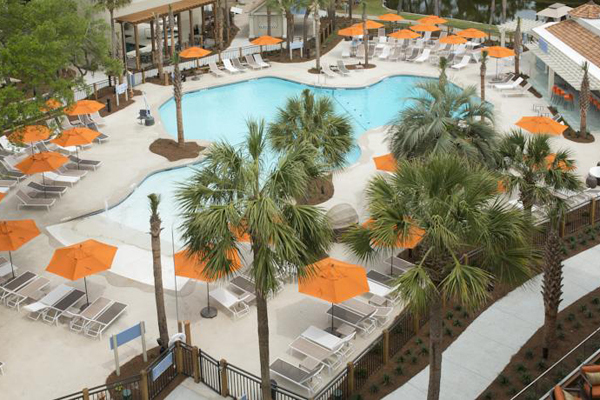 In addition to 2 restaurants, Sonesta Resort Hilton Head Island features an indoor pool. 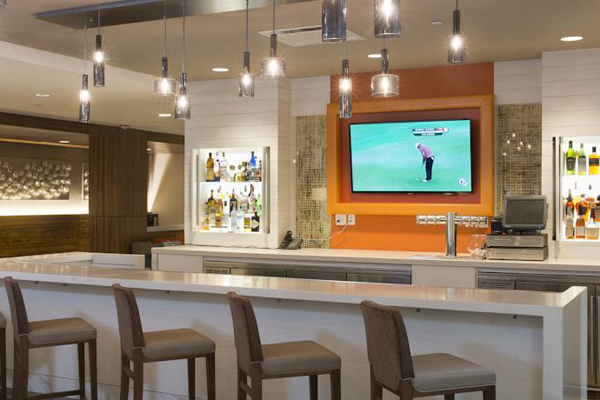 Other amenities include a poolside bar and a bar/lounge. Televisions come with cable channels. 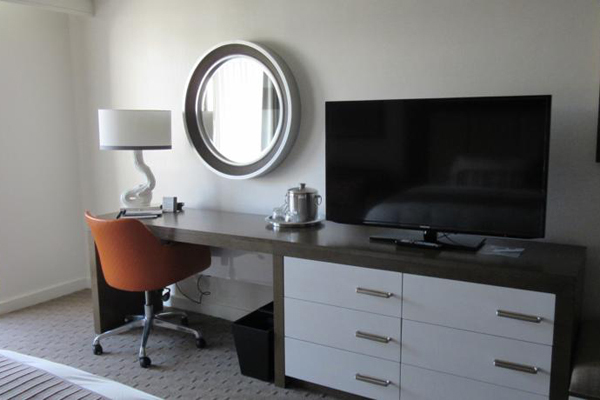 Guestrooms also feature balconies, complimentary high-speed (wired) Internet access, and complimentary wireless Internet access.